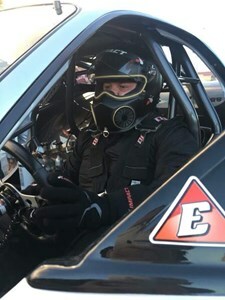 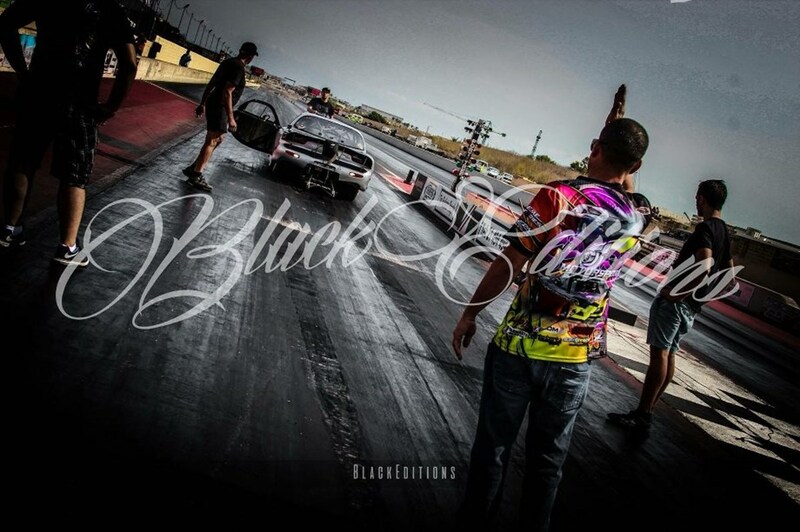 We would like to officially welcome the El Godfather Racing team, from Malta, to the #billetbypac family. Nathan Bartolo, owner/driver, has teamed up with long time friend Gabriel Briffa and they have big aspirations for the 2018 Racing season. 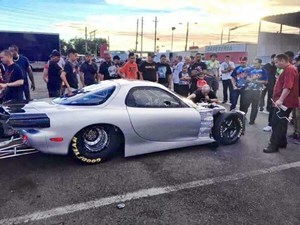 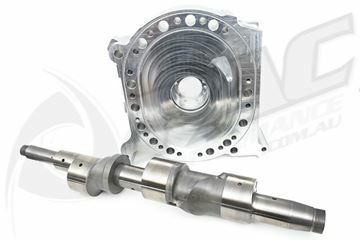 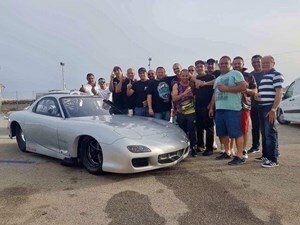 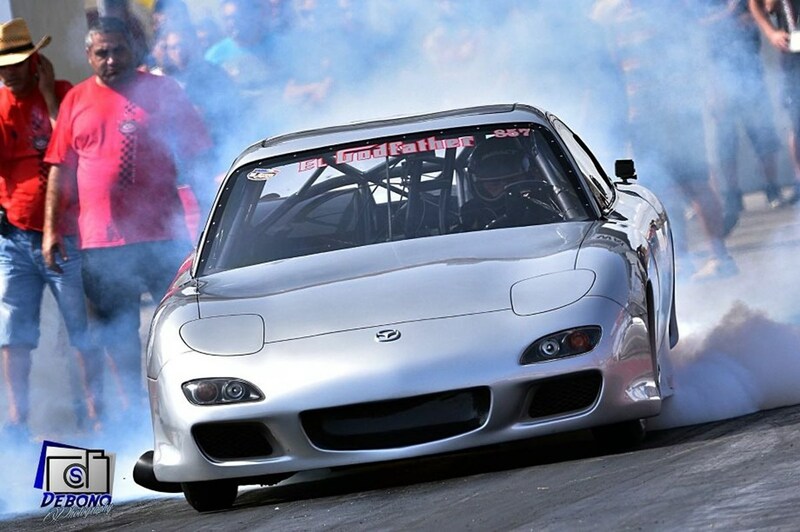 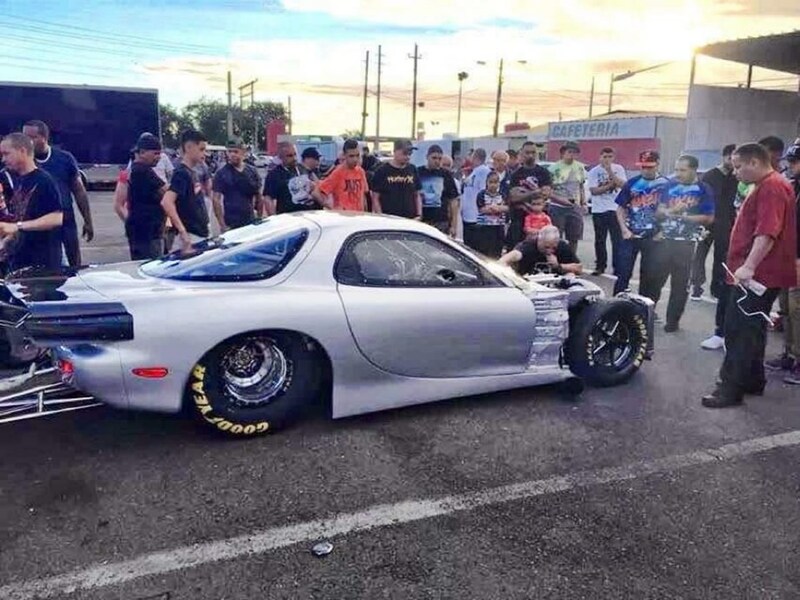 The 3/4 chassis Rx7, built by Skern Racing and Sporty Motorsports in Puerto Rico, recently achieved the first 6 second Rotary pass in Europe with three back to back 6 sec runs, best being a 6.89. 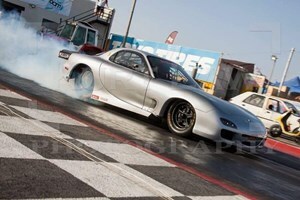 The car is tuned by Gaby Skern and maintained by PowerHouse Garage in Malta. 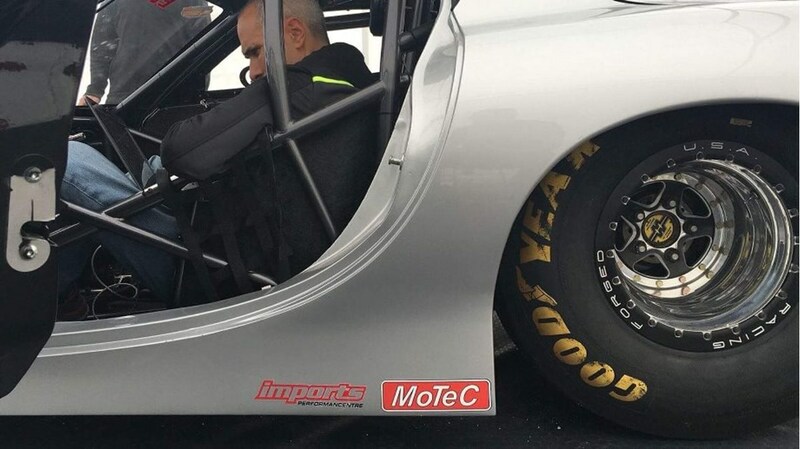 We would like to wish the team good luck for this season, it will be very exciting to see the progress of this car over the next 12 months. 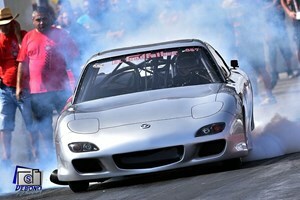 They are also aiming for that magical 200mph pass as well, exciting times ahead.